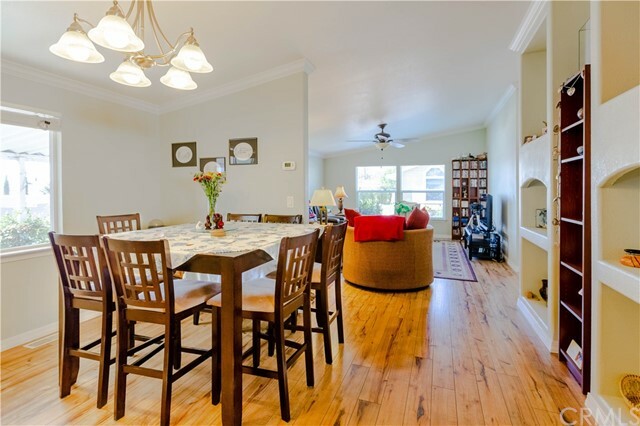 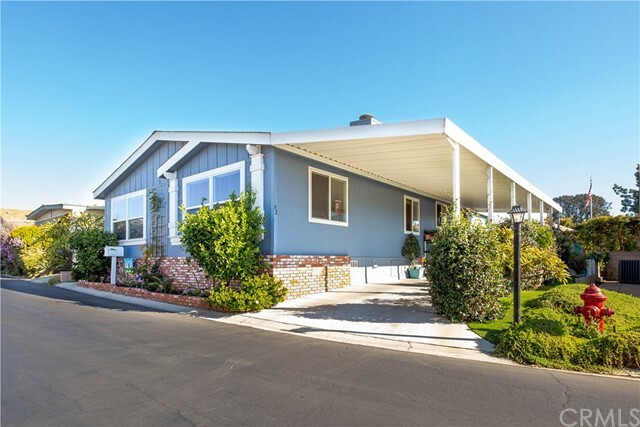 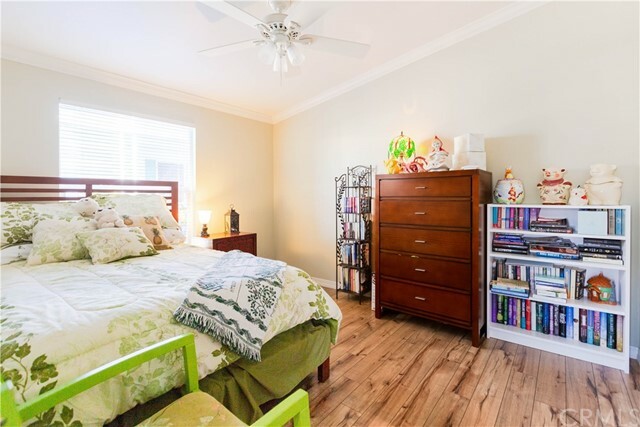 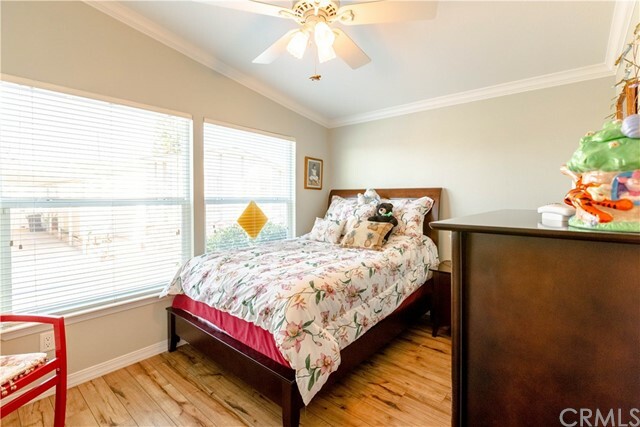 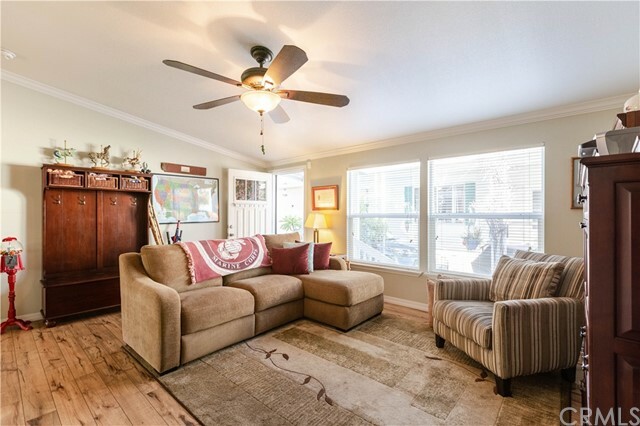 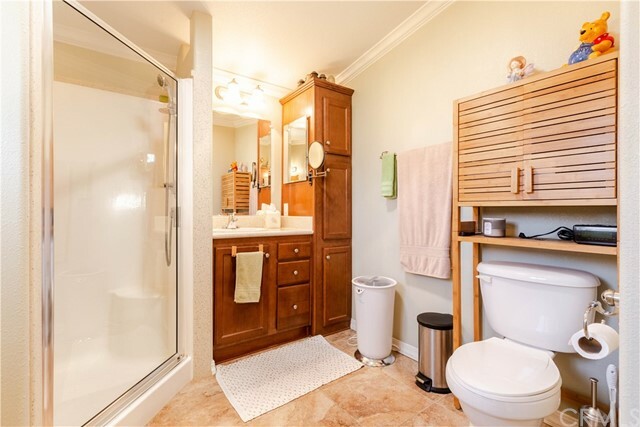 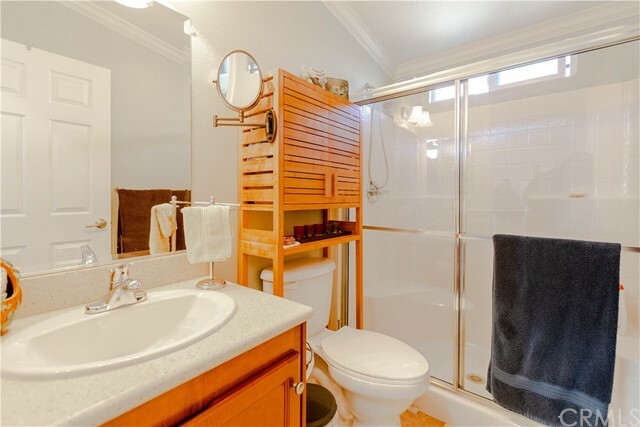 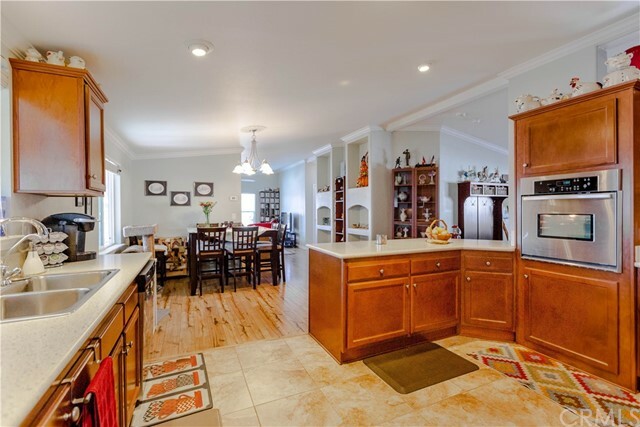 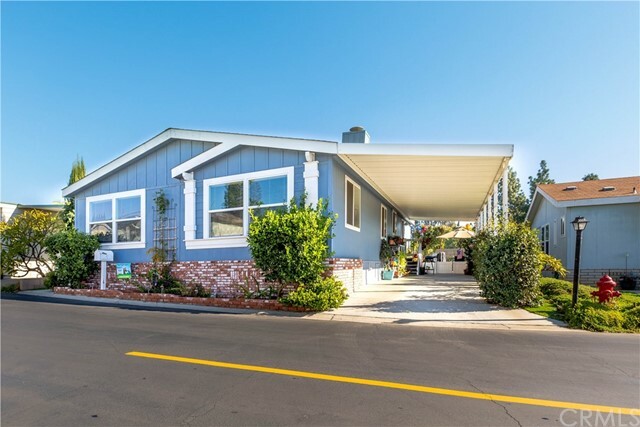 If you’re looking for a spacious 3 bedroom 2 bathroom home with just under 1,700 living square feet with great schools and in the city of Brea, then this is it. 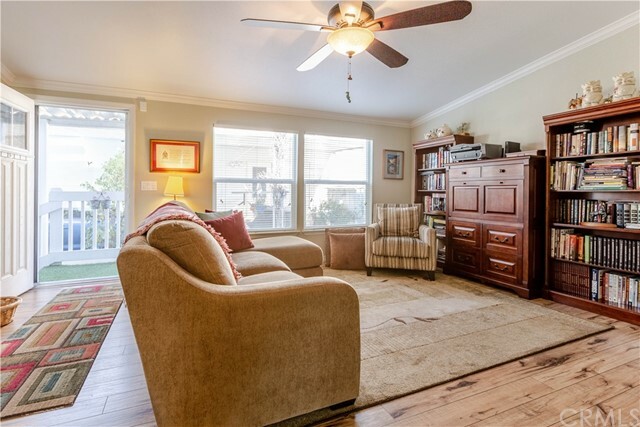 Head through the front door you see the first living space and immediately notice the beautiful laminate floors and crown molding. 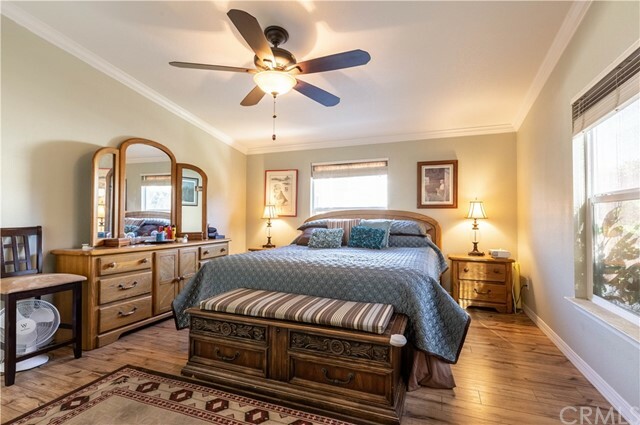 Newer ceiling fans in each room. 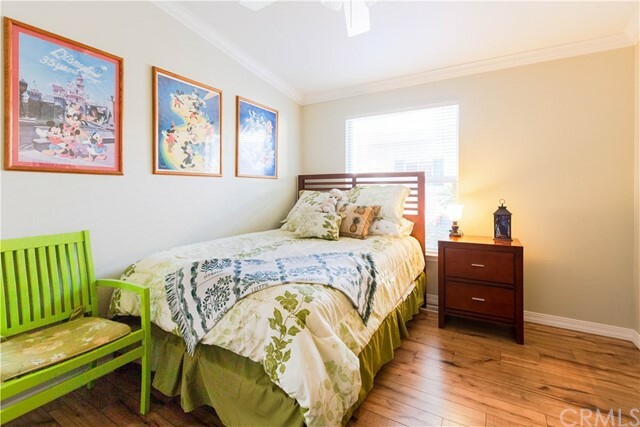 Just off the living area is the spacious mast bedroom with master bathroom and large walk in closet. 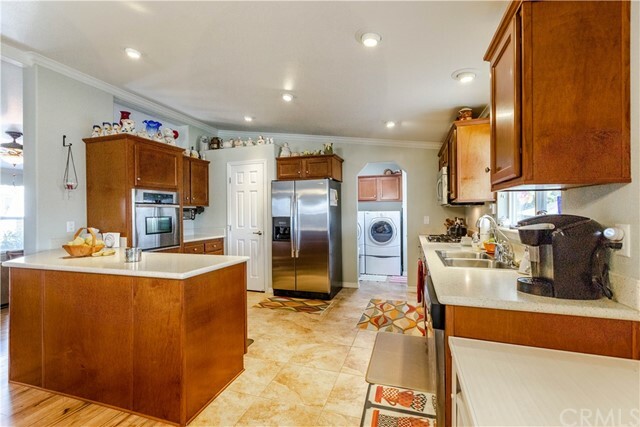 Make your way to the kitchen with quartz counter tops, newer cabinets, tile floors, and is open to the dining and living areas. 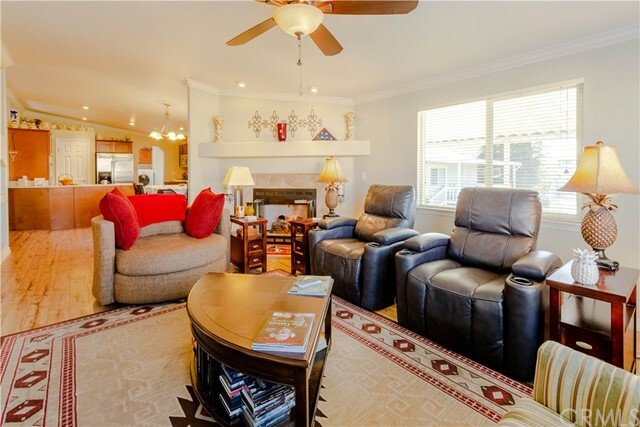 Just past the dining area is your second spacious living space with gas fireplace and plenty of windows to bring in lots of natural light. 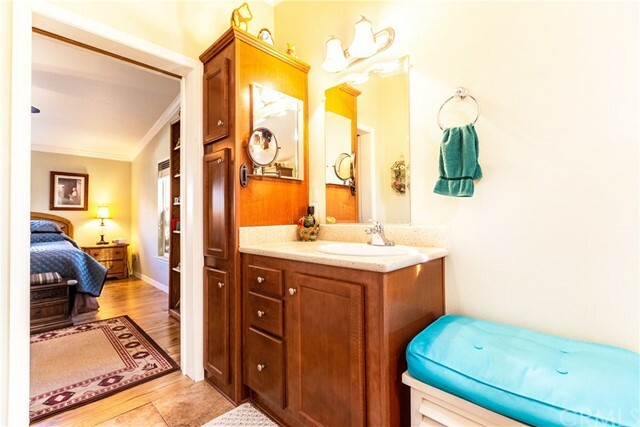 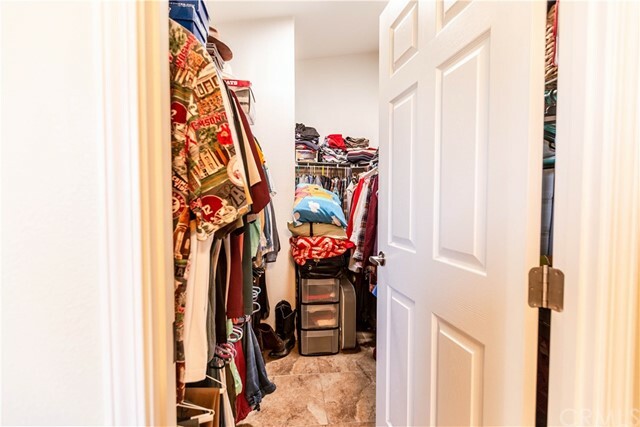 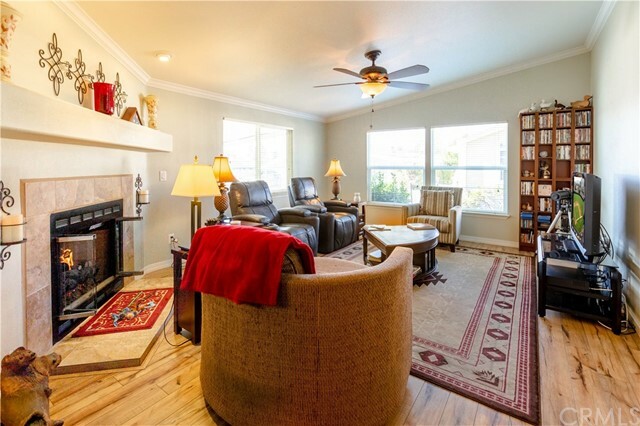 Down the hall are the 2nd and third bedrooms which each have ceiling fans and plenty of closet space. 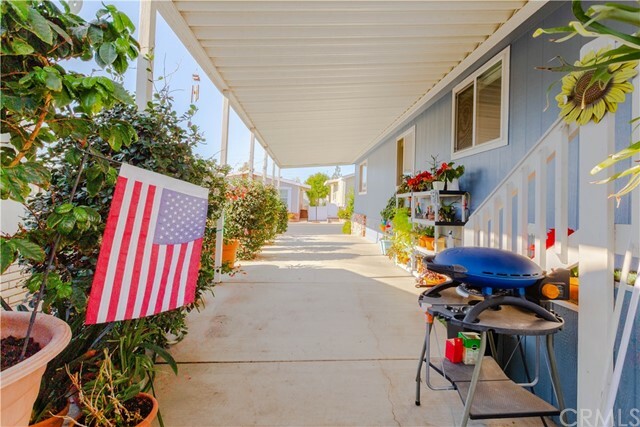 Enjoy a newly built mobile home from 2011 with all the modern features including a tankless water heater.